Hailing from Long Island, NY, EPMD’s first album, Strictly Business, appeared in 1988 and featured the underground hit “Strictly Business,” which sampled Eric Clapton’s version of Bob Marley’s “I Shot the Sheriff.” Many critics cite this first album as the group’s most influential. The group’s brand of funk-fueled sample-heavy hip-hop proved to be a major force in the genre. 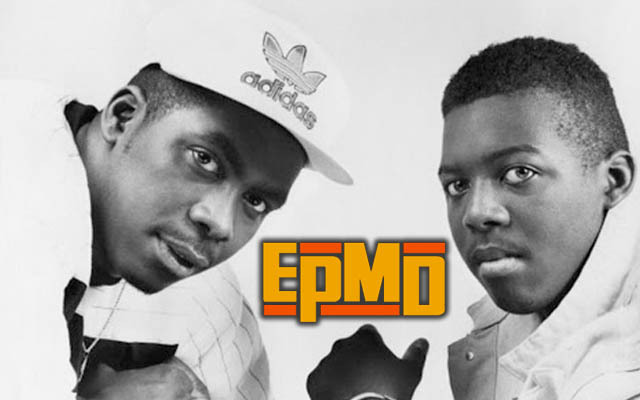 Unlike old school hip hop, which was originally based on disco hits but eventually became more electronic, EPMD based its music mainly on lifting funk and rock breaks for samples and helped to popularize their usage, along with Marley Marl and Public Enemy. “You’re a Customer” combined snippets of Steve Miller’s “Fly Like an Eagle,” Kool & the Gang’s “Jungle Boogie, the bass line from ZZ Top’s “Cheap Sunglasses” and drum beat (Roger Linn LM-2 machine). “Jane,” about a romantic rendezvous gone bad, would be revisited on no less than five sequels; a first for hip-hop, and, perhaps, rock and roll as well. “You Gots to Chill” used 1980s funk band Zapp’s “More Bounce to the Ounce,” which has become one of the most enduring sample sources for hip-hop. EPMD later appeared on the single “Everybody (Get Up)” by Zapp frontman Roger Troutman on his last solo album, Bridging The Gap, in 1991. “I’m Housin’” was covered some 12 years later by Rage Against the Machine. Managed early on by Russell Simmons’ RUSH Management, the group toured with such hip-hop luminaries as Run-DMC, Public Enemy, and DJ Jazzy Jeff & the Fresh Prince. 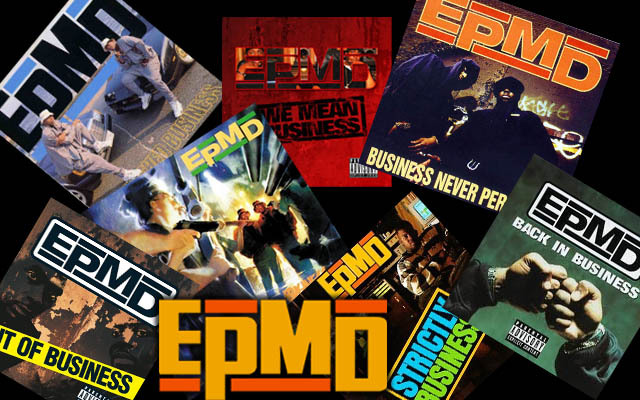 EPMD signed with Fresh/Sleeping Bag Records, which eventually released its debut album, Strictly Business, by electro funk pioneer Kurtis Mantronik, who also worked as an A&R representative for the label. Propelled by several strong singles (“You Gots to Chill” and the album’s title track), the album was eventually certified gold, selling over 500,000 copies, as did 1989’s follow-up, Unfinished Business. Financial frustrations followed when Sleeping Bag went under in 1992. The two EPMD albums and Nice & Smooth’s debut album were acquired by Priority/EMI Records before the label was sold to Warlock Records. 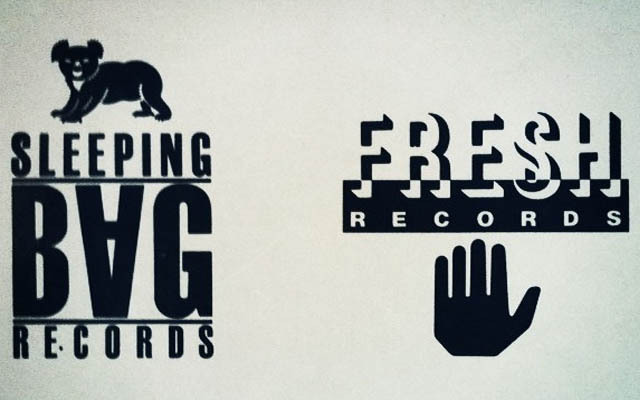 The duo’s Sleeping Bag contract was acquired by Def Jam. EPMD returned in 1990 with Business As Usual and Business Never Personal two years later. By 1992, the group presided over an extended family dubbed the Hit Squad, which included Redman, K-Solo, Das EFX, Hurricane G, and Knucklehedz. In 1992, EPMD had a hit with its song “Crossover,” which lamented rappers making blatant concessions to pop sensibilities in order to get mainstream attention from music audiences. Ironically, the song became a hit itself peaking at No. 42 on the Billboard Hot 100 and in doing so becoming their biggest hit to date. On August 3, 2008, EPMD joined Method Man & Redman on stage at the Rock The Bells concert at Jones Beach, New York. The following month, EPMD took the stage as part of AllHipHop.com’s Breeding Ground event at S.O.B.’s in New York City. The duo performed many of their early hits and featured Keith Murray as a guest. 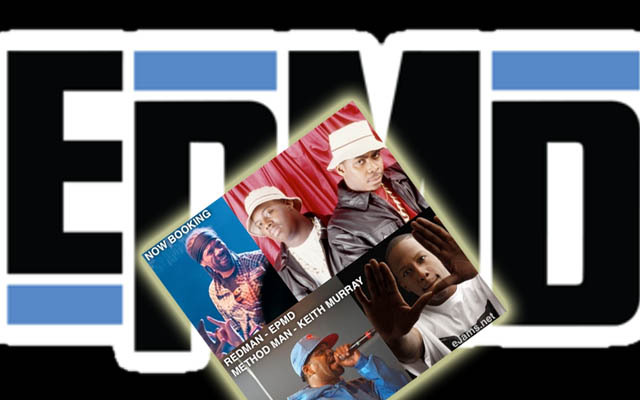 In March 2011, EPMD performed at the Lawyer4Musicians Hiphop showcase at Venue 222 in Austin, Texas. It was the duo’s first time performing in Austin, where they performed many of their early hits as well as cover songs and freestyle rhymes.